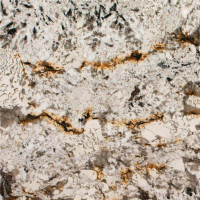 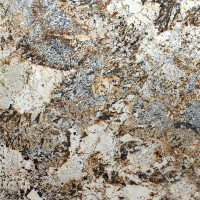 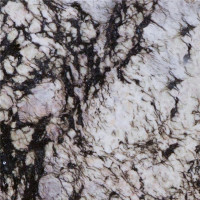 Natural beauty, durability, individuality, luxury – just a few reasons why a granite worktop can not only enhance your home but also add value to your property. 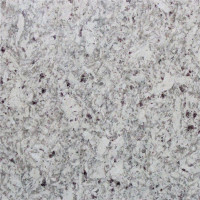 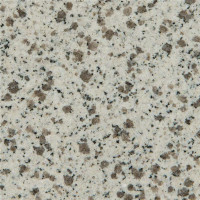 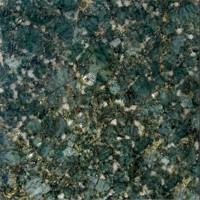 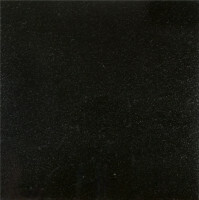 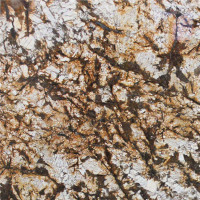 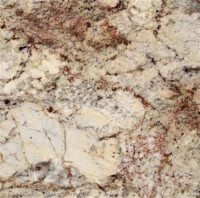 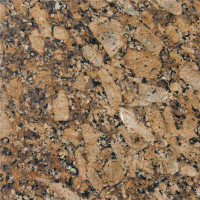 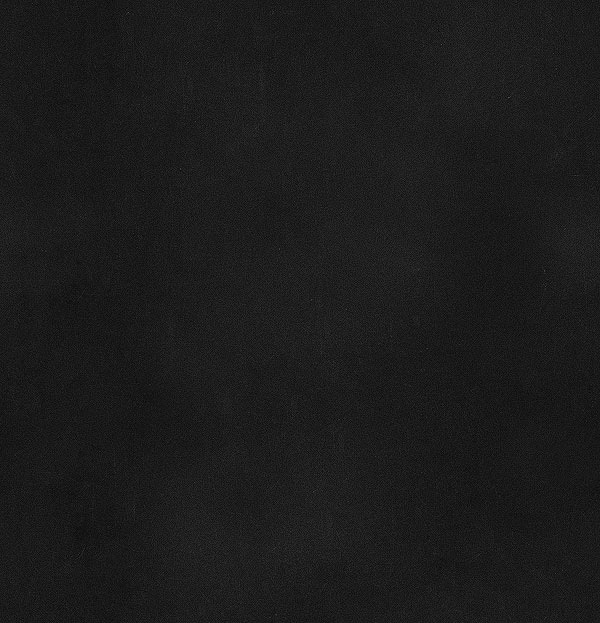 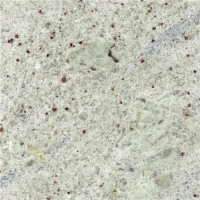 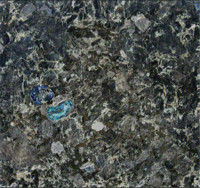 A granite worktop also provides extreme practicality as it is scratch resistant and does not stain, chip or burn. 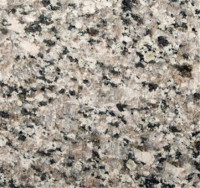 The granite samples on this page give an idea of the colour and markings generally found in the material. 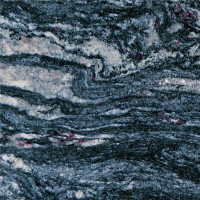 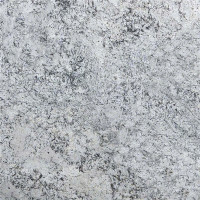 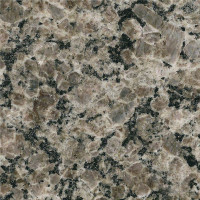 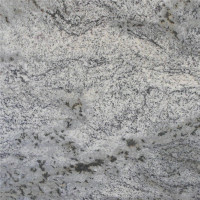 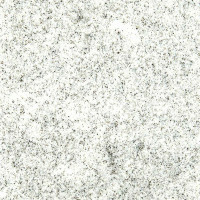 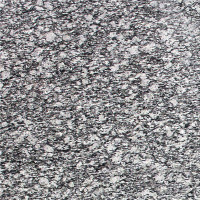 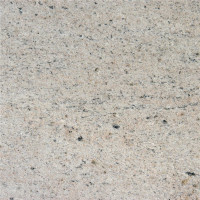 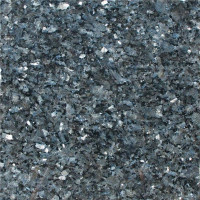 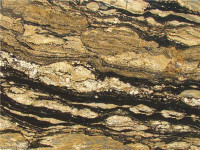 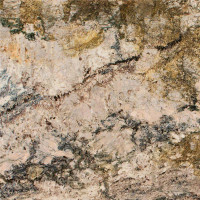 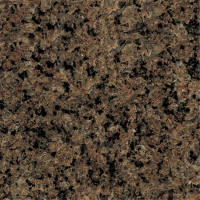 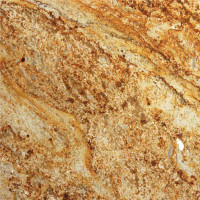 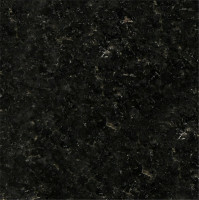 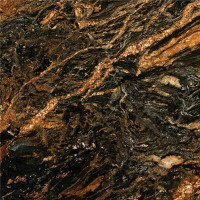 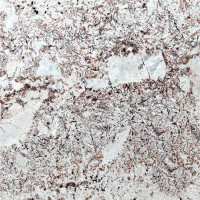 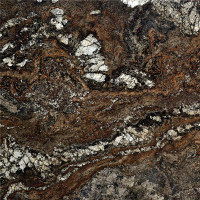 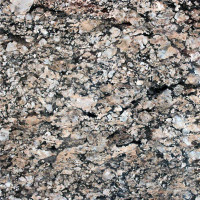 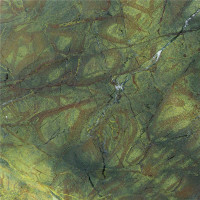 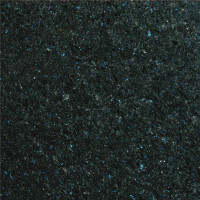 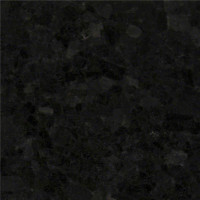 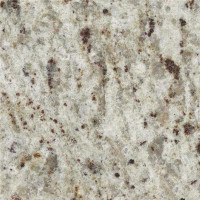 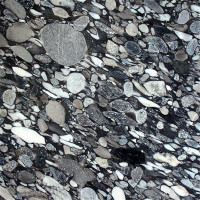 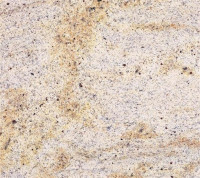 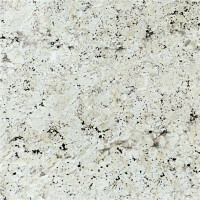 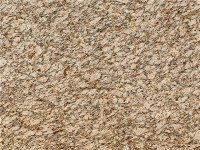 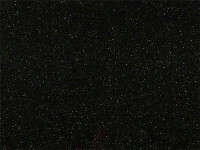 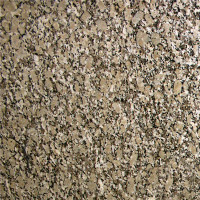 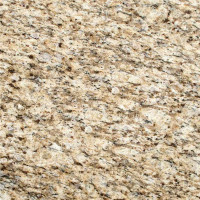 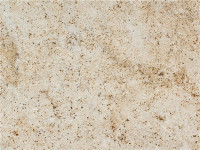 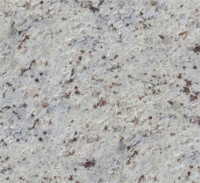 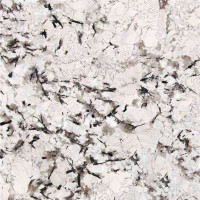 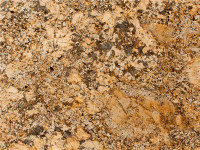 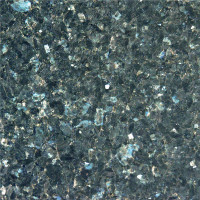 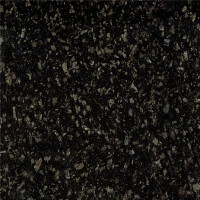 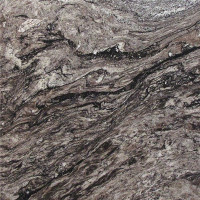 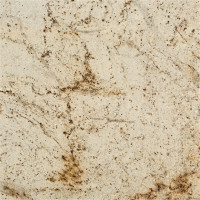 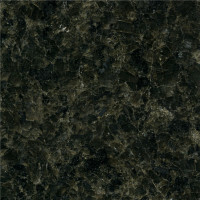 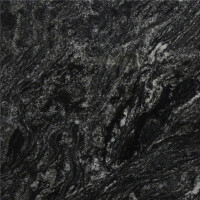 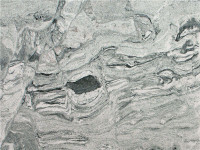 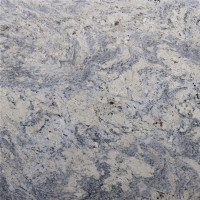 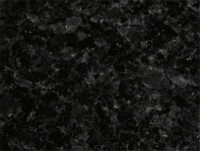 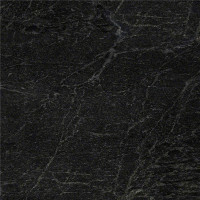 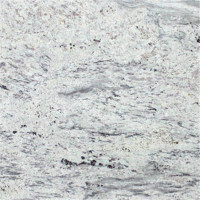 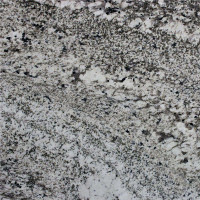 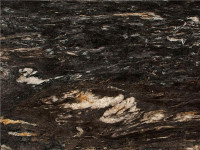 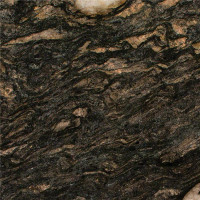 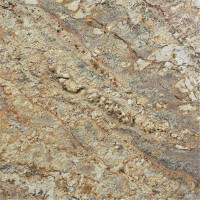 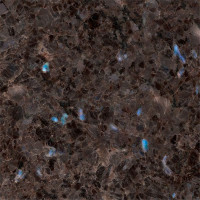 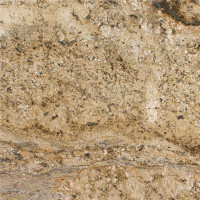 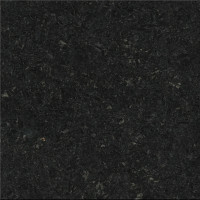 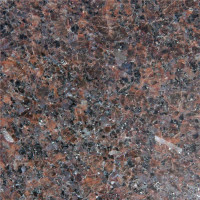 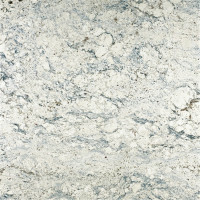 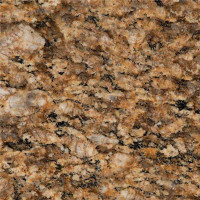 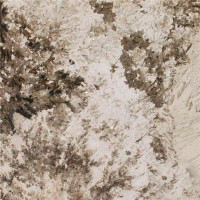 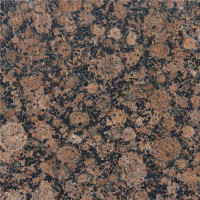 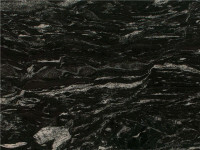 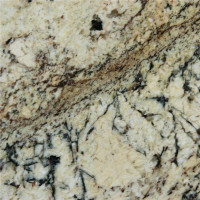 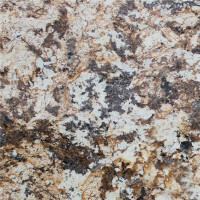 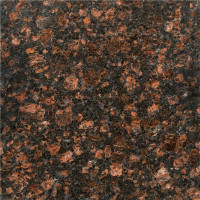 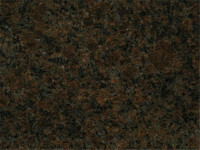 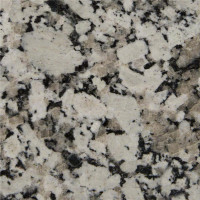 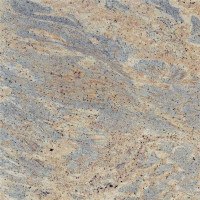 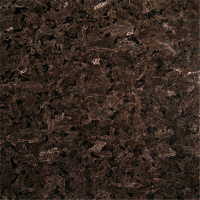 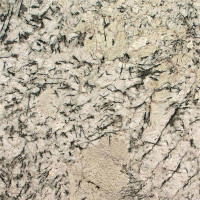 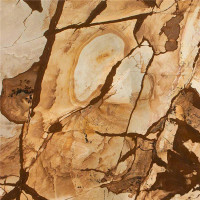 We have most of these granite samples in stock and we can also source hundreds of other granites from around the world. 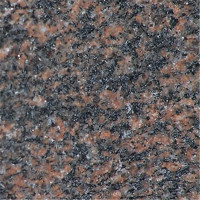 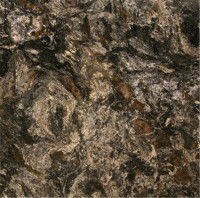 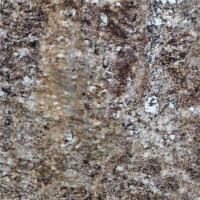 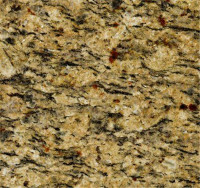 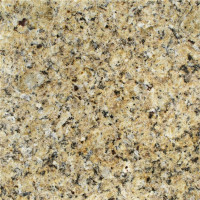 While every effort has been taken to accurately reproduce the granite colours, nothing can recreate the lustre or shine of true Granite. 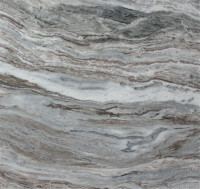 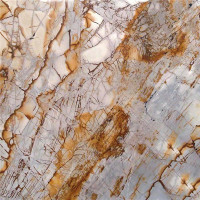 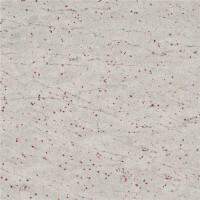 We recommend that you visit our stone suppliers to view the full slabs before you decide on your final choice of colour.